The study led by the University of Edinburgh analysed the findings of previous research into the link between diabetes and serious gum disease – known as periodontal disease. The findings are published by the Cochrane Collaboration. 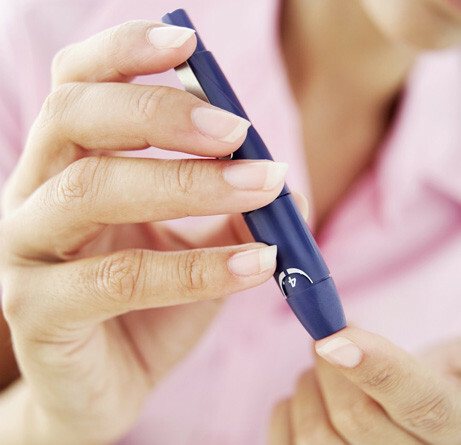 The team – including researchers from UCL Eastman Dental Institute, Peninsula Dental School and the University of Ottawa – say their findings highlight the need for doctors and dentists to work together in the treatment of people with diabetes. Dr Terry Simpson, Honorary Research Fellow at the University of Edinburgh’s Dental Institute, who led the study, said: “This research confirms that there may be a link between serious gum disease and diabetes. It highlights the role dentists can play in managing the condition, given that gum disease is very treatable.